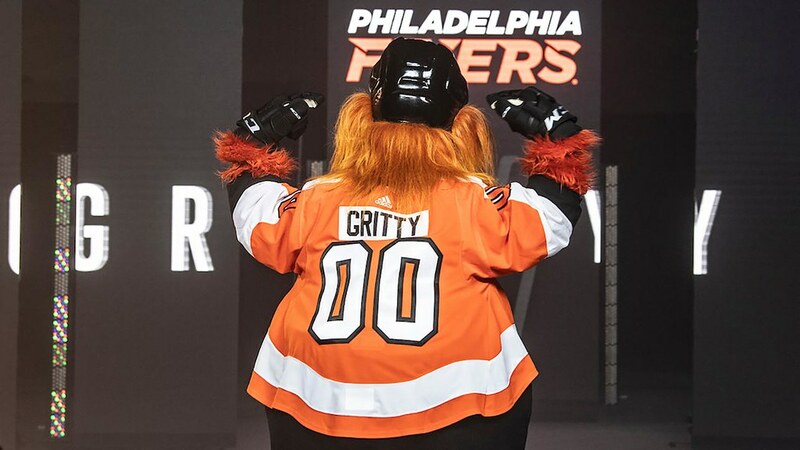 This Halloween, Gritty is calling out all the fake Grittys. 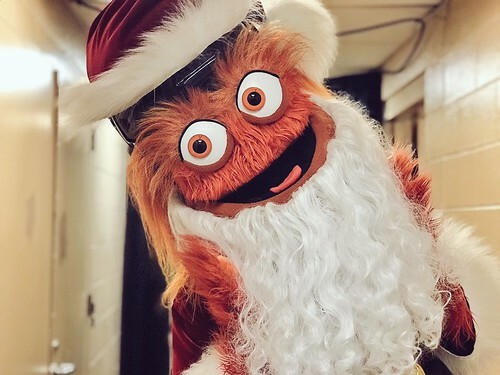 One of the most notable Griftys would probably be talk show host Tony Kornheiser, who appeared on ESPN’s “Pardon the Interruption” as the orange sensation. 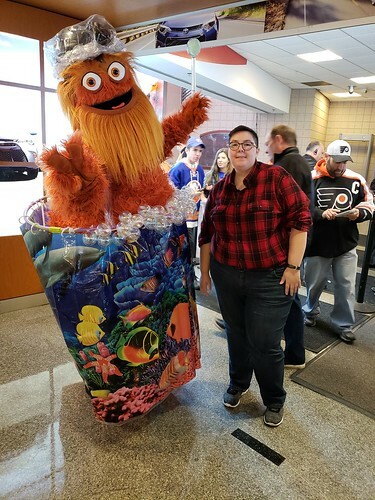 Gritty and fans alike have embraced the Halloween spirit, as Gritty’s Halloween costume this past weekend at the Flyer’s Oct. 27 Halloween game was him in the bathtub.